Mercedes-AMG celebrates its 50th anniversary in 2017. 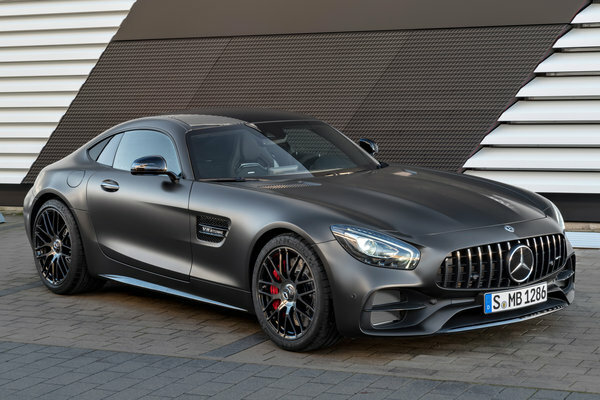 To the theme of "50 Years of Driving Performance," the performance brand is marking the occasion by extending the AMG GT family of sports cars with the new Mercedes-AMG GT C Coupe, which will join the previously-announced AMG GT C Roadster upon its reveal at the 2017 North American International Auto Show. Positioned between the AMG GT S and AMG GT R, the new vehicle will initially be available...Read.